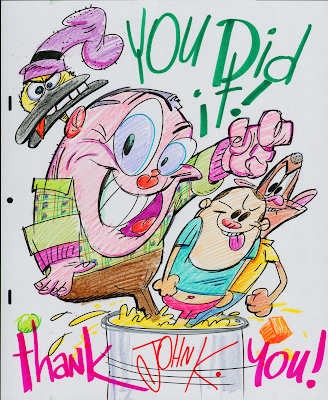 John K Stuff: YOU MADE IT HAPPEN! 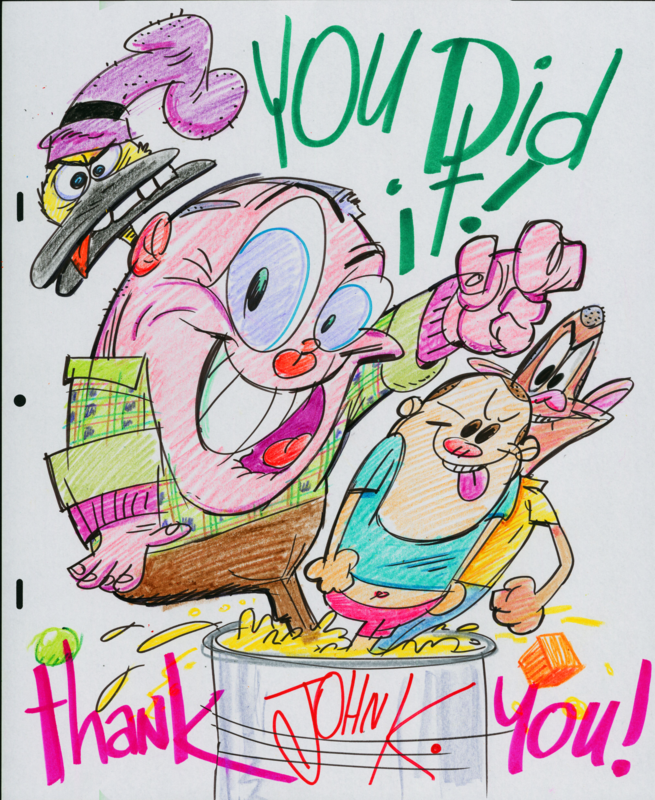 and here is a lovely image colored and inked by fan and Cans supporter Robert Wertz! 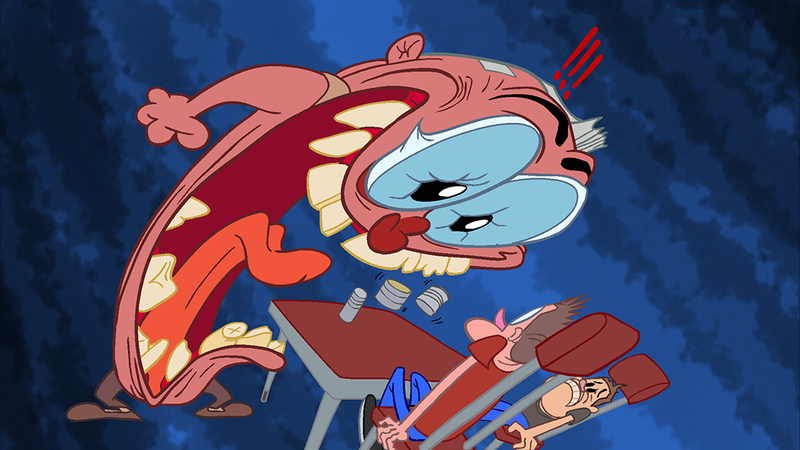 "LET'S MAKE THE GODDAMN CARTOON ALREADY!"